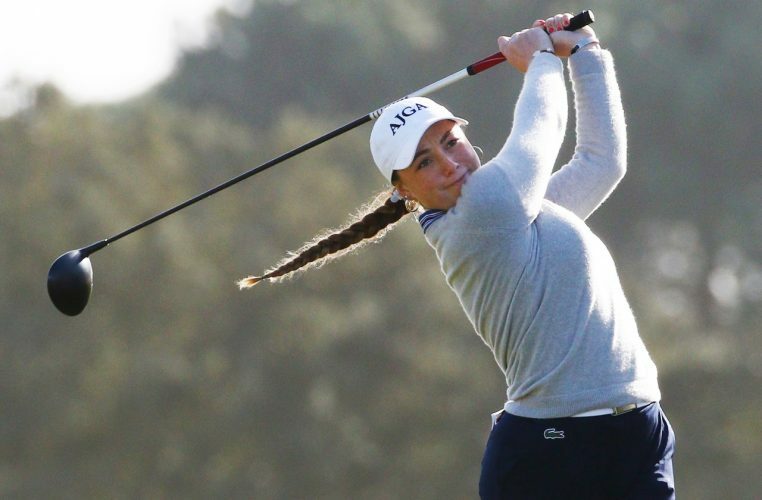 Lucie Malchirand of France is the early pacesetter in the race to qualify for the PING Junior Solheim Cup 2019 after finishing runner-up in last week’s Portuguese International Ladies’ Amateur Championship. 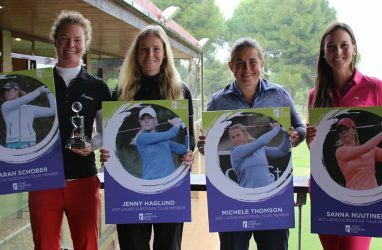 Malchirand was one shot behind winner Pauline Roussin-Bouchard (who is outside the age criteria for selection) at Montado Hotel & Golf Resort near Lisbon in the first of ten qualifying events before the PING Junior Solheim Cup takes place at Gleneagles, Scotland on 10th and 11th September 2019. Points are allocated to girls born 2001 and later, so next in the early rankings is Slovenian Pia Babnik, who was tied fifth in Portugal, followed by five players who all took a share of tenth place. The next qualifying event is the Spanish International Ladies Amateur Championship from 27th February to 3rd March.  The rankings and full qualifying criteria can be found at www.solheimcup2019.com.